UAE, the country of desert, sea, the sheikhs and probably the most modern and show-off city in the world - Dubai. In Dubai, everything has to be bigger, better, more luxurious and richer than anywhere else: the tallest building in the world, the forest of skyscrapers, the artificial palm island and the shopping mall with the aquarium tank so big you can dive in it, admire sharks and other sea creatures. It is all for show, of course, but I would be dishonest if I said it's not breathtaking. 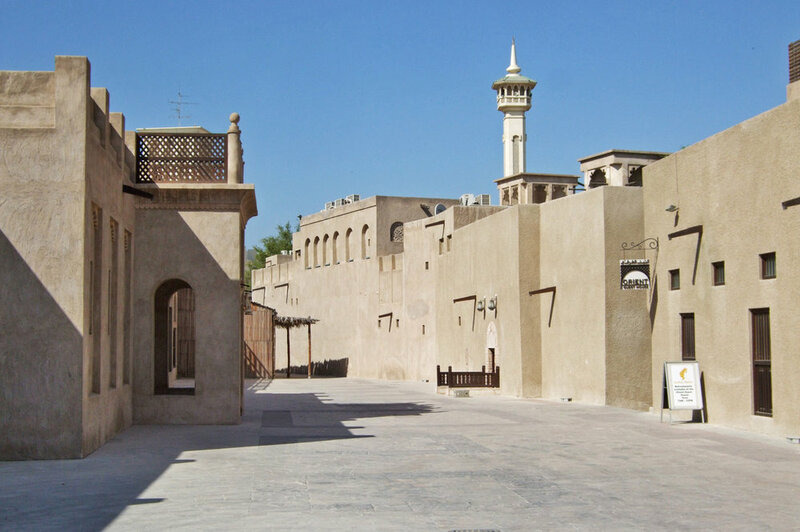 And, there is also the older, more traditional, populated by migrants side of Dubai, visited by less tourists, but also nice with great food, restaurants and way better prices. Don't miss the Sheikh Zayed Mosque and Yas Viceroy Hotel in Abu Dhabi! I've heard people say that there's nothing to do in Dubai besides shopping and strolling the endless labyrinths in one of the biggest malls in the world. I just hate shopping and try to avoid it whenever possible. Just being in a shopping mall is a torture for me. However, I must admit that I was enchanted by Dubai Mall right next to the world's tallest building. Probably because, apart from the stores, it also houses a really gargantuan aquarium filled with many exotic fish like manta rays or even sharks. It was nice to sit down in a restaurant where one of its walls was the huge glass sheet through which I could admire the sea life. But, there's much more to Dubai than those extremely modern ideas, architecture, luxurious hotels and resorts. There's the Arabian Desert, Dubai Creek and also the old part of the city (although not that very old - it dates back to the seventeenth century) but really worth a visit for the contrast between new and old. Dubai - the oil-rich Emirate surrounded by golden dunes of the desert has become a symbol of everything that's largest, tallest and most luxurious. It's hard to believe that a few decades ago this place was just a small fishermen village. With a huge airport and famous Emirates Airlines it is easy to get there from basically any major European or Asian city. Many people seek shelter there from harsh continental winters, within just a few hour flight they can get back to the summer and sunbathe on the beaches. Dubai is a very cosmopolitan and relatively liberal city, although you have to obey some strange rules for westerners, like for example the ban on taking photos on the beach. Abu Dhabi, like Dubai is getting richer and is becoming a destination that offers luxurious and architecturally unusual, modern hotels, offices other constructions of all sorts. While driving through Abu Dhabi, you can notice how the forest of cranes, beside new skyscrapers being under construction, is taking up more and more of the desert area and turning it into lively city. 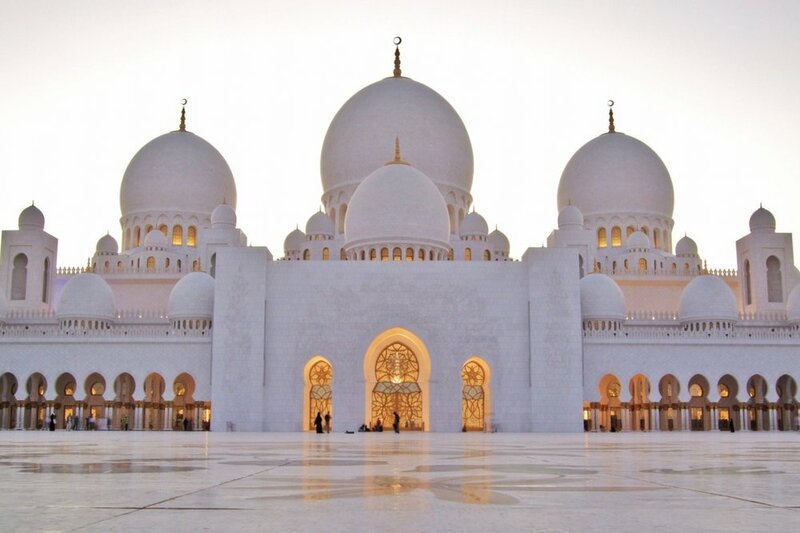 Sheikh Zayed Mosque is a must see attraction in Abu Dhabi. 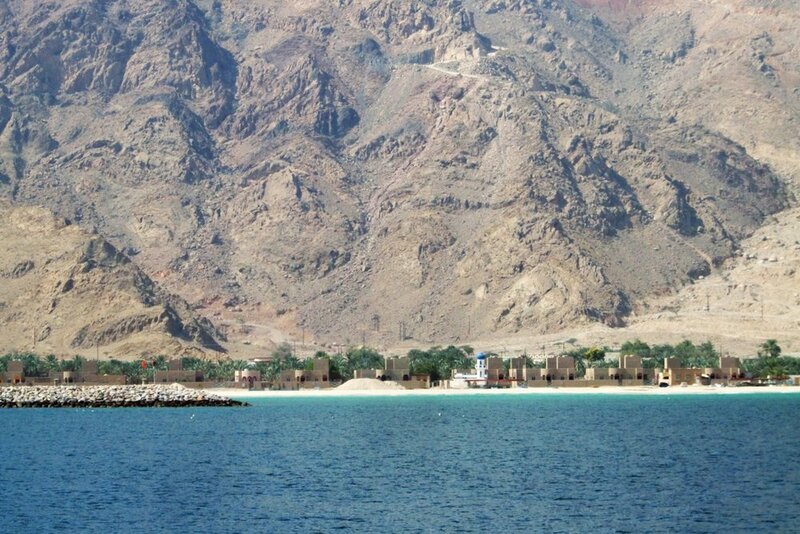 You should definitely visit this place while your stay in UAE. It's very easily accessible by public bus or a taxi (35 AED) from the centre of Abu Dhabi. From Dubai, you can take a bus from the main station for 20 AED that connects it with Abu Dhabi, the journey takes around 2 hours. On the bus, there are separate seats for men, women with children and families.